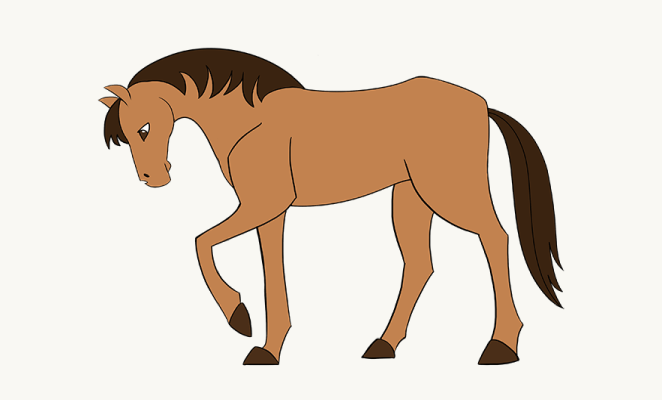 Here are some fun facts about the Horse you might find interesting. 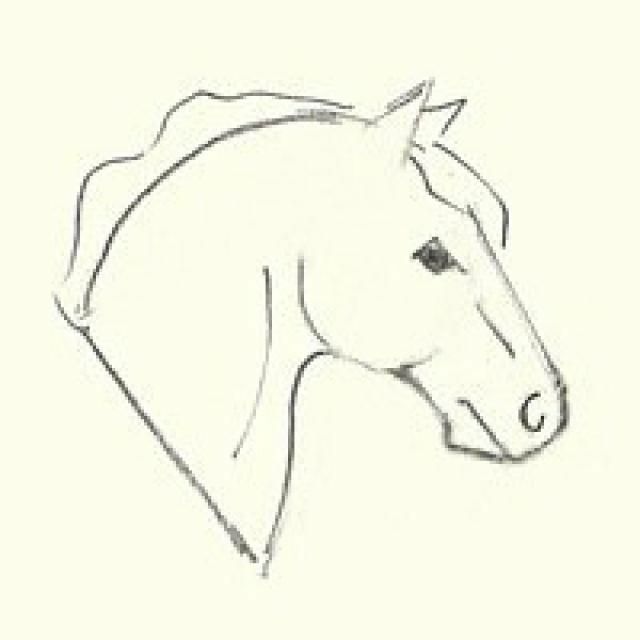 Horses are able to sleep both standing up and lying down. 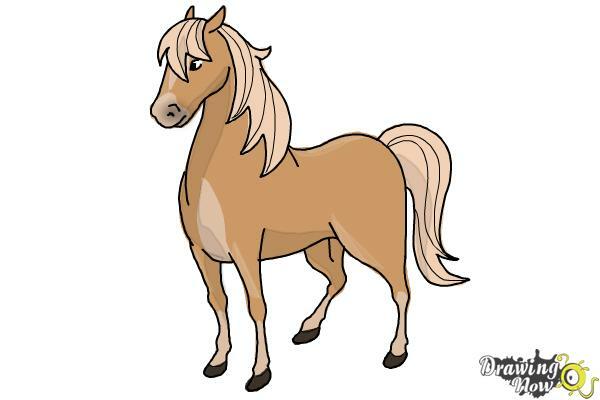 There are over 300 breeds of horses in the world. 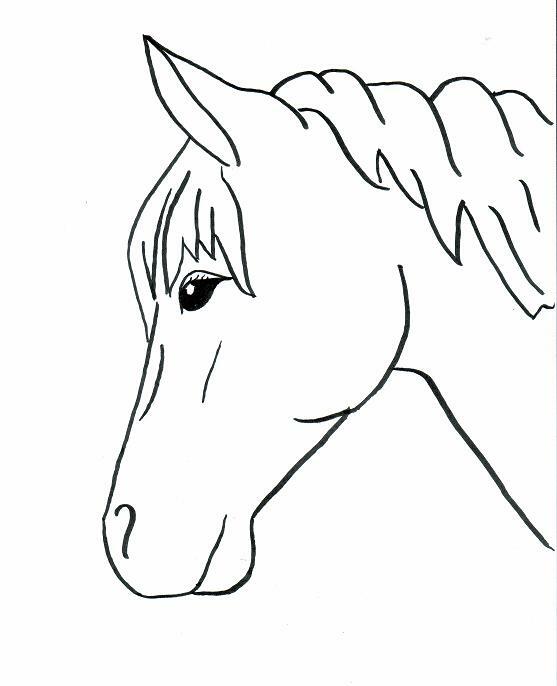 Depending on breed, management and environment, the domestic horse today has a life expectancy of 25 to 30 years. 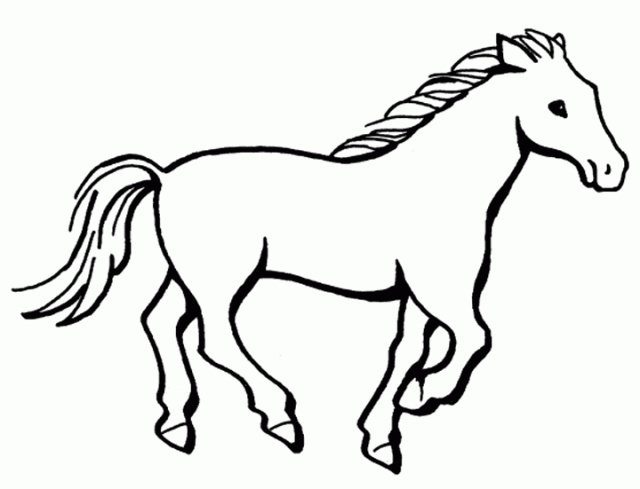 Horses have a skeleton that averages 205 bones. 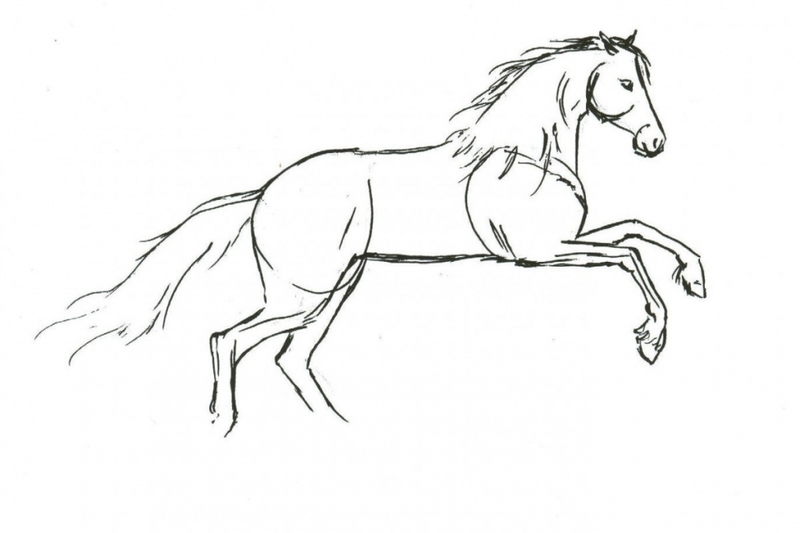 Horses sense contact as subtle as an insect landing anywhere on the body. 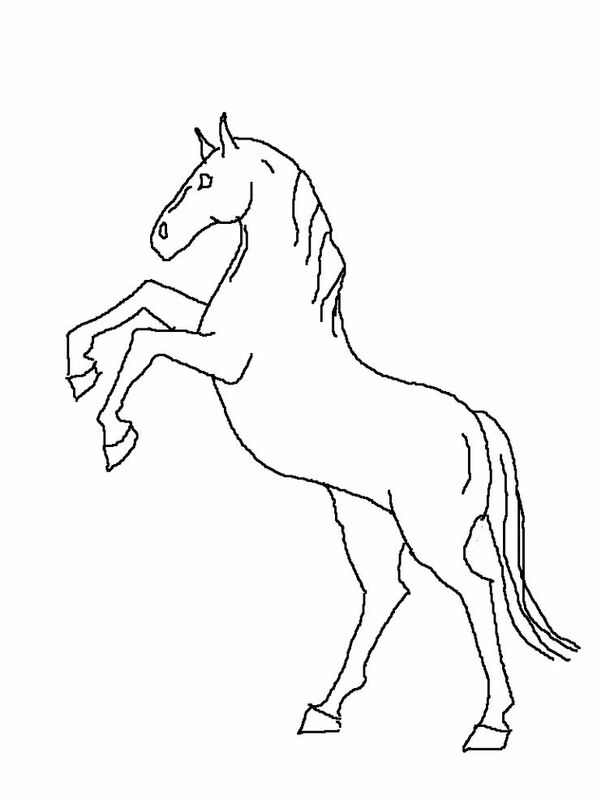 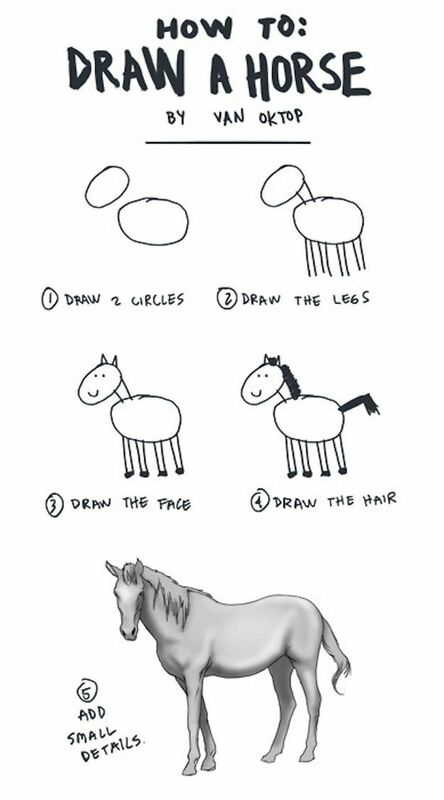 Step 8: Finish by drawing the main and tail to complete this drawing of the Horse. 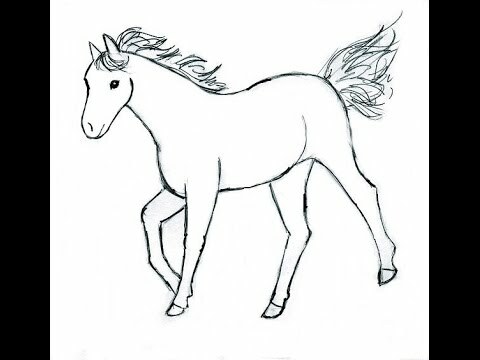 This entry was posted in Step-by-Step and tagged Horse on May 28, 2010 by maple. 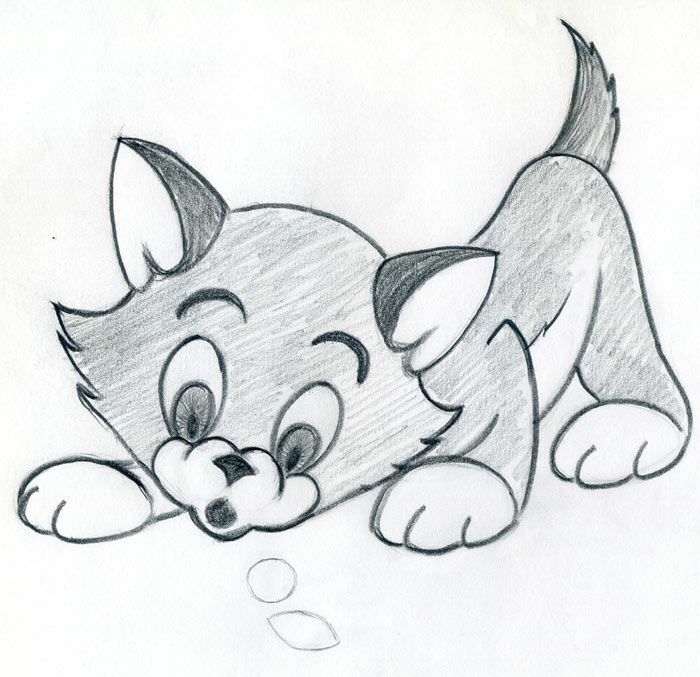 Step 4: Draw the beginning of the front legs and the rear legs. 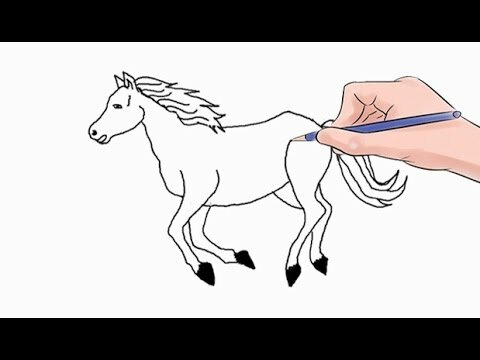 There are so many videos on drawing Horses it was hard to choose. 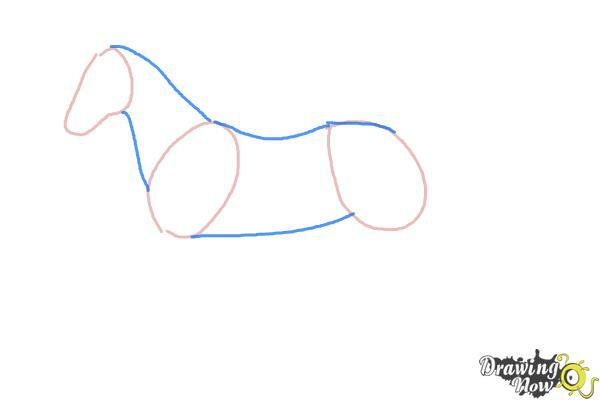 I picked this video because it was very simple, great for beginners and kids using simple shapes you can draw this Horse. 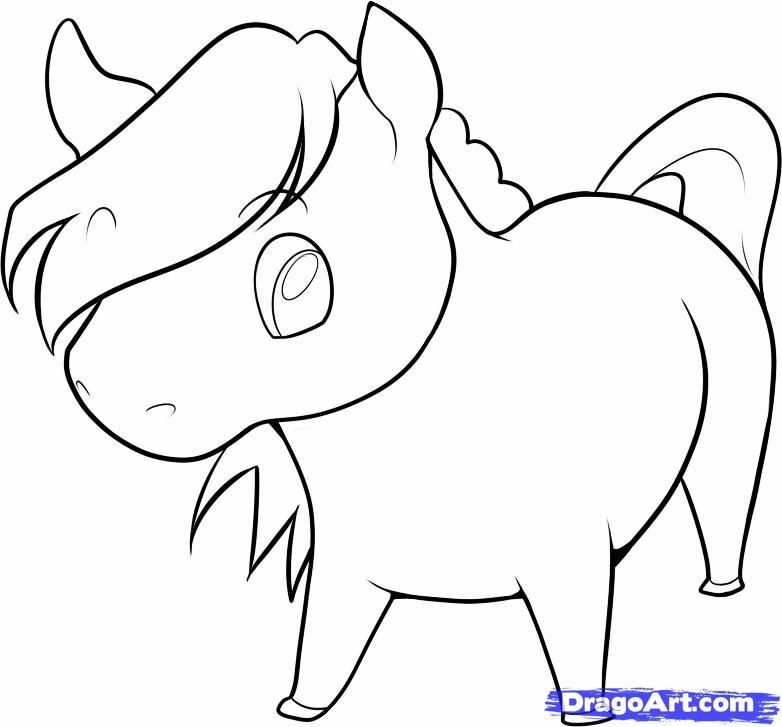 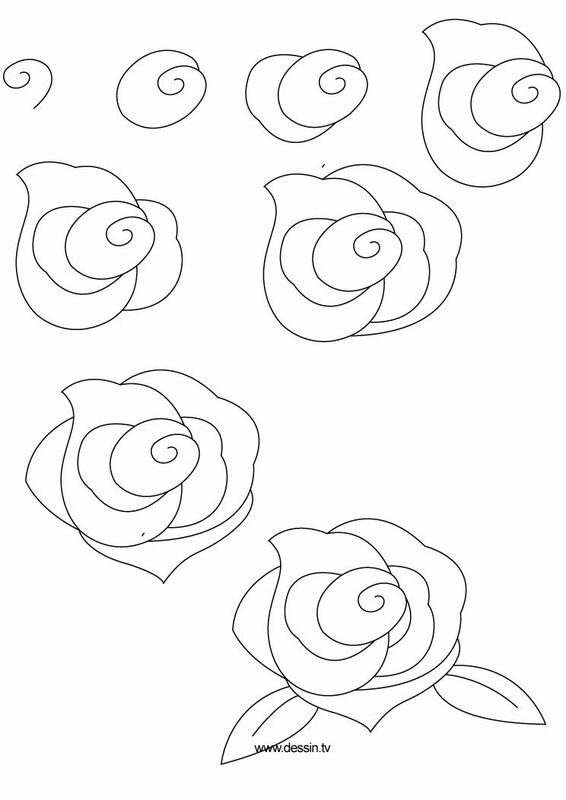 Step 5: Add a few more lines to the front and rear legs, don’t forget to add the ear.